The Teen Open Lab, one of Urbana’s hidden treasurers, will be joining the Heartland Maker Fest again this year! The Teen Open Lab is a teen directed space that promotes creativity, peer instruction and community building, in collaboration with the CU FabLab, Makerspace Urbana, and the School of Information Sciences. 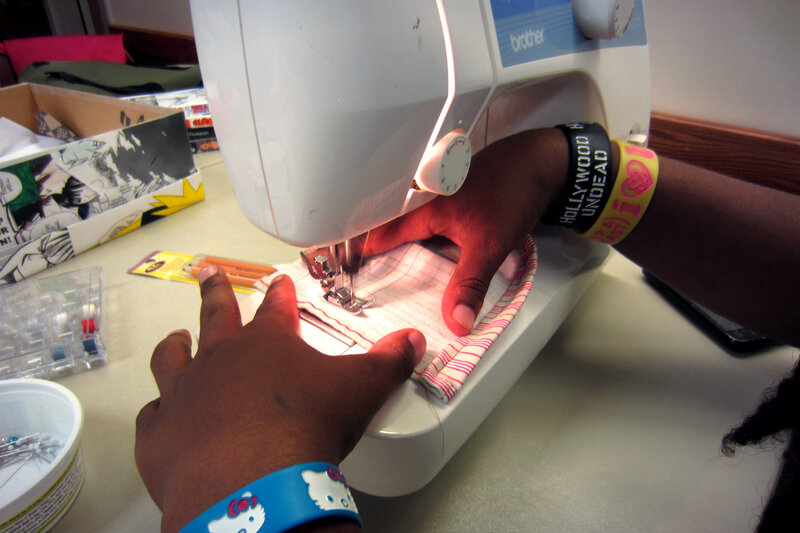 The Lewis Auditorium at The Urbana Free Library becomes the Teen Open Lab most Tuesday, Wednesday, and Thursday afternoons. motes creativity, peer instruction, and community building. A safe place for afterschool activities and access to creation technology. A place to do homework, draw, read, or just hang out. 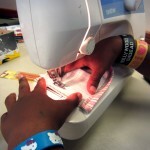 A place for teens to meet library partners and participate in community wide projects. Mini FabLab/Makerspace-Make stuff! 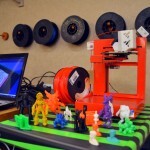 We have 3D printers, vinyl cutters, sewing machines, electronics, etc. AV production– Record music, make videos, edit photos, and more. 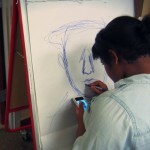 Digital Art– Use graphics tablets, scanners and software to make art. Games– Board games, WII, Playstation 2. And then come meet them at the Heartland Maker Fest!